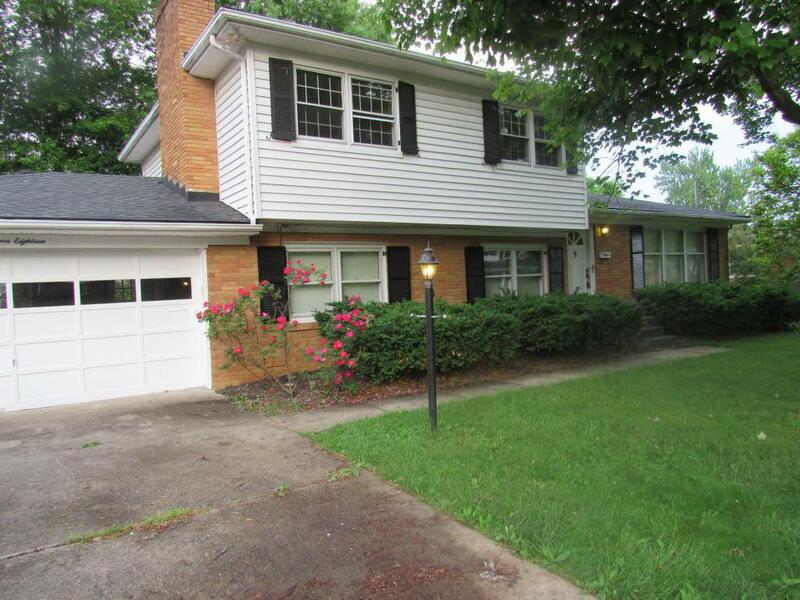 Check out this well maintained house just south of the beautiful Iroquois Park. Just off of the 2 car attached garage you will find a spacious family room. Also on this level there is one bedroom and a full bath with the laundry in it. Up 3 steps is the kitchen, dining room and a very large living room. Upstairs there are 3 bedrooms and a large bath. Check this one out today. It will not last long. More Pictures to come. Listing provided courtesy of Smith Realty Group. © 2019 Metro Search, Inc. All rights reserved.